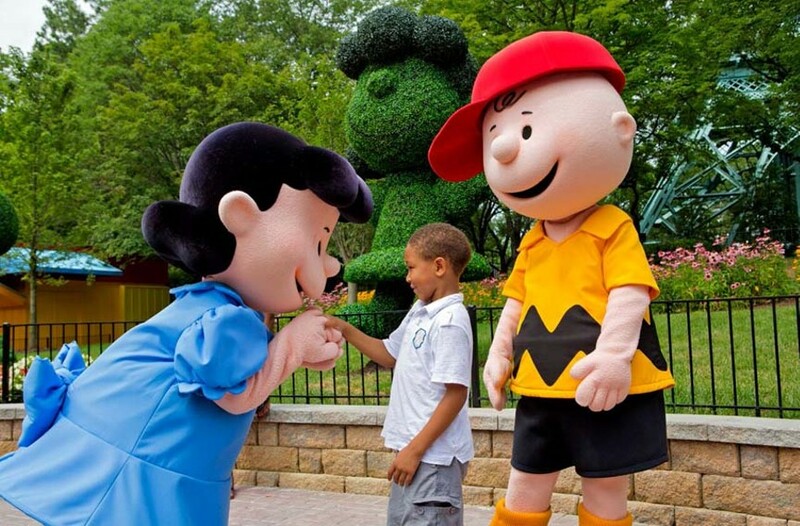 Event Pick: Kids Fest at Kings Dominion | Night and Day | Style Weekly - Richmond, VA local news, arts, and events. With summer in full, sweaty swing, parents must figure out how to keep their precious darlings entertained. It’s a daily chore akin to dealing with the last guy at the bar: He’s demanding, prone to emotional and bodily-fluid outbursts, can’t drive and never has money. But parents can free themselves from the tyranny of youth at Kids Fest, being held July 11-12 at Kings Dominion. The Saturday and Sunday extravaganza will feature performances by Our Zu 2 U Educational Animal Show, Ralph’s World, Mad Science, Power Up Dance Party and Richmond’s own family entertainer, Jonathan Austin, at the park’s entertainment theater, Planet Snoopy. A proposed trip to the park is usually enough to keep most children in line, but when you add the shows and bonus activities, your bargaining power increases exponentially. For all child-bribing happenings at Kings Dominion, call 876-5000 or visit kingsdominion.com.